Condo and Townhomes, DCT is you one source cladding and window solution. 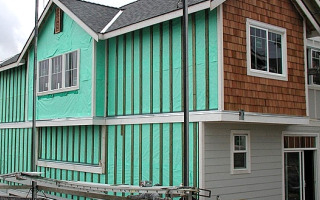 We provide a correct siding installation and will meet your schedule. 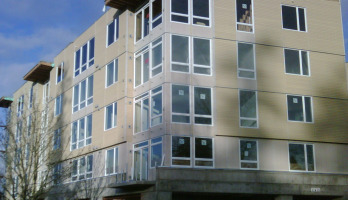 Rainscreen DCT has installed all common WRB systems and worked with most of the exterior consultants in the Puget Sound. DCT has a solid track record completing large and small projects all over the Puget Sound. From Mixed Use buildings, Retirement and assisted living to Condos and Townhomes our employees get it done fast and right. DCT also has the scaffolding, equipment and experience to handle large projects. Copyright 2010. DCT SIDING. All Rights Reserved.